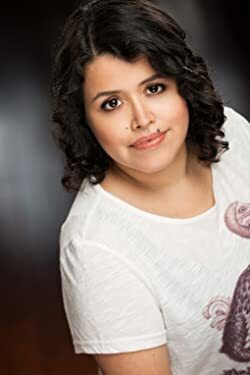 Mexican by birth, Canadian by inclination, Silvia Moreno-Garcia’s collection This Strange Way of Dying was a finalist for The Sunburst Award for Excellence in Canadian Literature of the Fantastic. Signal to Noise, about magic, music and Mexico City, is her debut novel. She tweets @silviamg and blogs at silviamoreno-garcia.com. Click here for more stories by Silvia Moreno-Garcia. 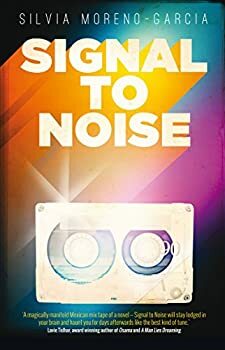 In Silvia Moreno-Garcia’s debut novel Signal to Noise, the 1980s are almost over, and Meche is a teenager in Mexico City doing all those random stupid teenager things we all did back then: listening to music all night, riding around on the back of friends’ motorcycles, and casting magic spells in dilapidated factories. Meche’s dad is trying to make a living as a musician, which in practice works out to spending too much time in bars and not enough time with his family. Meche, already an unpopular girl who gets bullied, escapes into the music her dad introduces her to, and into her friendships with Sebastian and Daniela. I’ve gotten tired of vampires. All too often, their social models are those of decadent, louche aristocrats with their courts and their bloodsucking royalty, or mafia-like crime lords. There isn’t much new about the process of drinking blood, either; they host a demon; or they are demons, or they have a virus. (Yawn.) 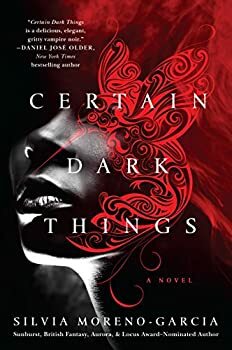 I didn’t think anyone could make vampires interesting for me again until I read Silvia Moreno-Garcia’s Certain Dark Things. Her vampires are crime lords, but not mafia; they run narco-cartels, and Certain Dark Things (2016) tells a story about a vampire and her human sidekick in a way that is gritty, romantic, action-y and new. 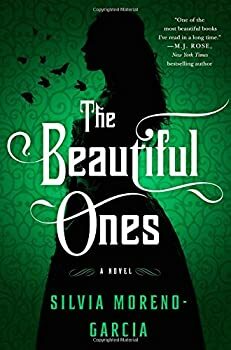 Silvia Moreno-Garcia’s 2017 novel The Beautiful Ones is an historical romance, a comedy of manners set in an alternate world. This world has the social mores and the esthetic of Europe’s Belle Époque (the late 19th century). Certain people in the world of The Beautiful Ones have telekinetic abilities, but while these abilities do play an important part in the story, this is not a story of magic unless it’s the magic of the human heart. I was excited by the first issue of The Dark, which I reviewed in 2013. The following issues fulfill the promise of the first, containing lovely and mysterious stories of dark fantasy. Reading the sweep of the magazine from Issue 2 to Issue 7 reveals that a particular type of story is likely to catch the editors’ eyes: stories that are often elliptical, gentle, hinting at more than they say, and rich in poetic language.